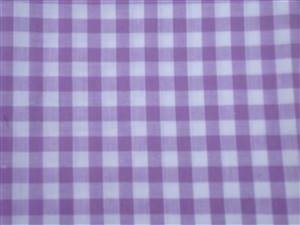 Large lilac 1/4" check gingham fabric. Others colours available. 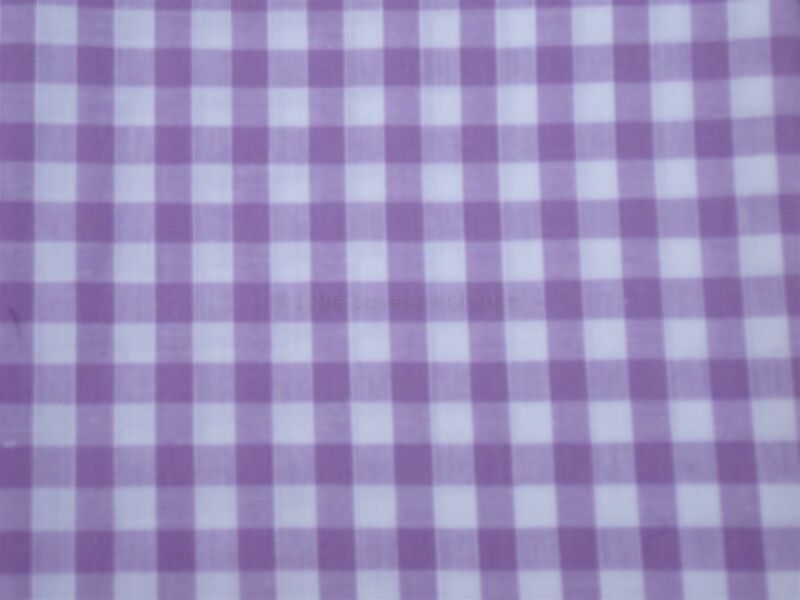 Is 100% cotton Useful in lots of quilting and patchwork projects.